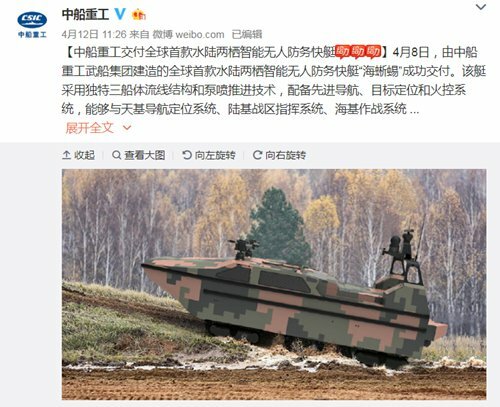 I wrote the following almost a year ago, advocating/predicting that PLA combine the Army Amphibious Units and the Navy Marine Corp form a larger MC. Well, it looks like that's what's happening. 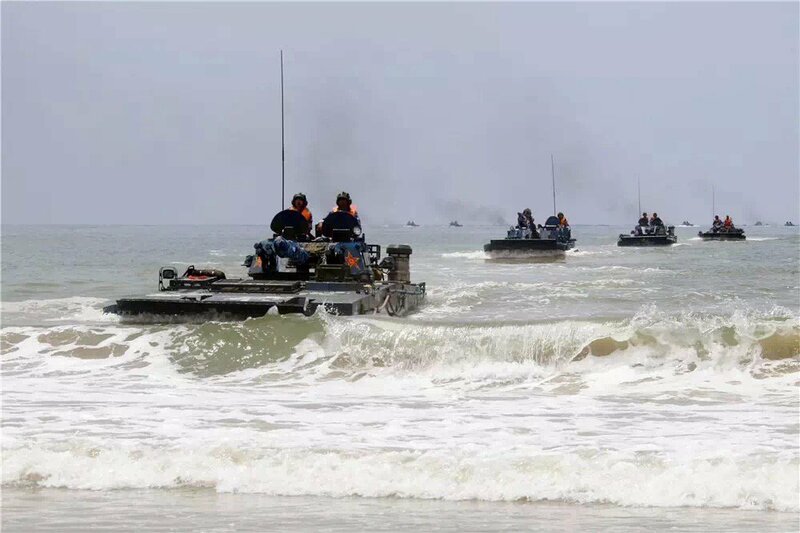 Chinese news report that PLA is transferring the two Army Amphibious divisions (1st Division at Hangzhou, 124th Division at Boluo) to Navy to combine with the two MC brigades currently at Zhanjiang. Eventually the Chinese MC will have six brigades, close to 100,000 soldiers. That being said, I think the PLANMC is gradually changing and enlarging its missions, and indeed moving closer to the USMC model. This is reflected in the assets they're acquiring (and to be acquired). Historically, the PLANMC has set their sights on the small islands off the Chinese coast, and SCS reefs/islands. I don't even think the MC has been given a large role in a Taiwan contingency, which is really the job of PLA Amphibious group. 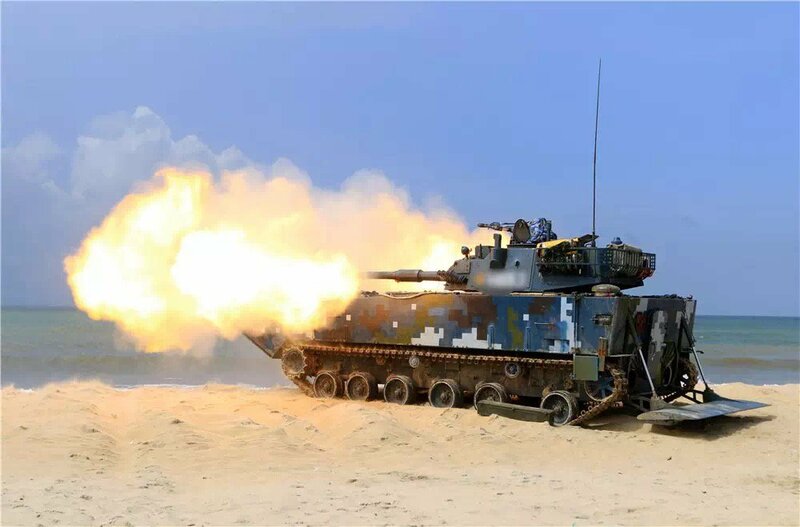 With China's expanding global interest and footprints, it is very reasonable to expect that PLANMC to become more expeditionary in their missions. Personally, I think it makes sense down the road to combine the Army Amphibious Units and the Navy Marine Corp to form a more beefy MC, that is, closer to the USMC model. Hyperwarp, Daniel707, N00813 and 3 others like this. Going from their current force level to nearly 100,000 is quite a boost. Daniel707, Equation, N00813 and 3 others like this. 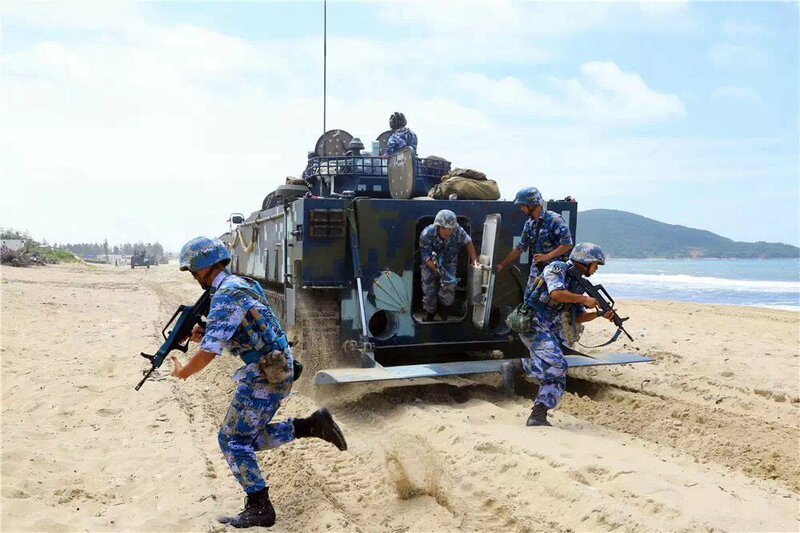 Amphibious exercise of the Chinese Marine Corps near Zhanjiang, in the south of China. mys_721tx, Dfangsaur, kenvui and 7 others like this. 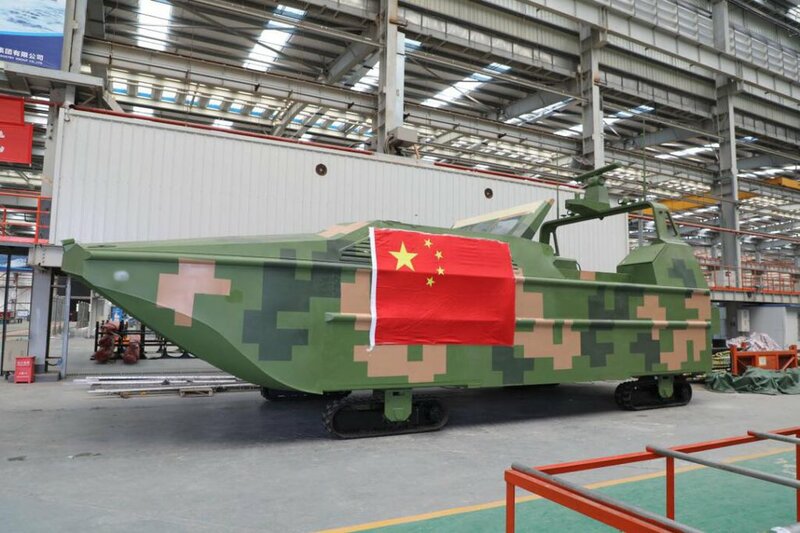 China is developing the world's fastest amphibious multi-role vehicle, which can be used in personnel and supply transportation at sea as well as for special warfare. The four-wheeled vehicle is being developed at the China North Vehicle Research Institute in Beijing's southwestern suburbs. The facility is one of the biggest institutions under China North Industries Group Corp, the country's largest maker of land armaments. The vehicle uses a v-shaped hull to minimize the hydraulic drag. It is propelled by compact pump jets in waters with the wheels retracted. 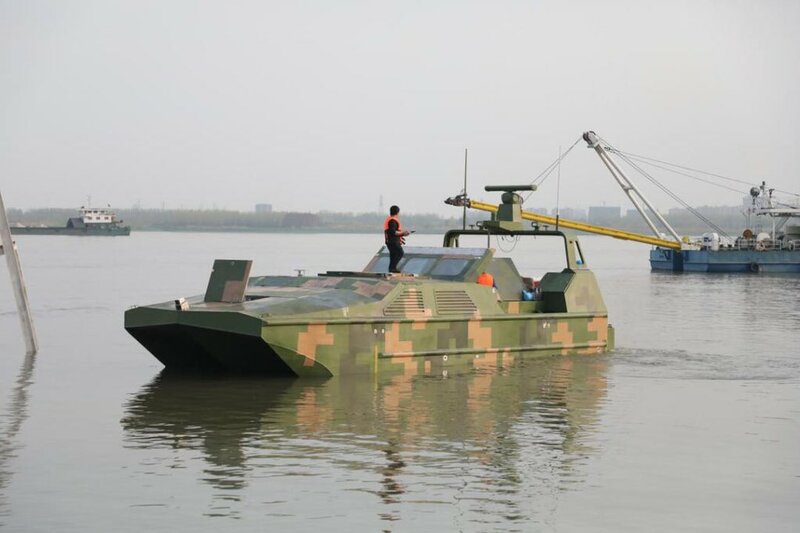 With a weight of 5.5 metric tons, the proof-of-concept vehicle reached a top speed of 50 kilometers per hour as it traveled through calm waters during a test earlier this year, the institute said. This bested the world's fastest amphibious vehicle of its kind, made by the British company Gibbs Amphibians, which has a maximum speed of 48 km/h in water. The institute has not published other specs about the vehicle such as its land speed and operational range. Amphibious vehicles are mainly used for military purposes and are usually launched at sea from amphibious assault ships, amphibious transport docks or hovercraft to conduct a forced entry into semi-aquatic areas. Their core mission is to spearhead a beach and to secure coastline for landing troops. Other tasks include transporting personnel between shores and ships and providing fire support. 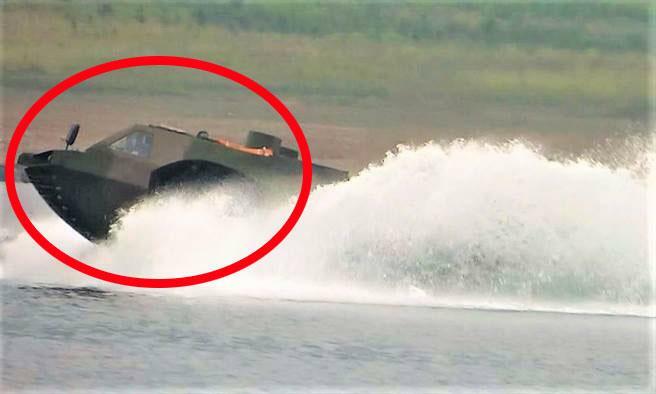 Most amphibious vehicles in the world move slowly in water. 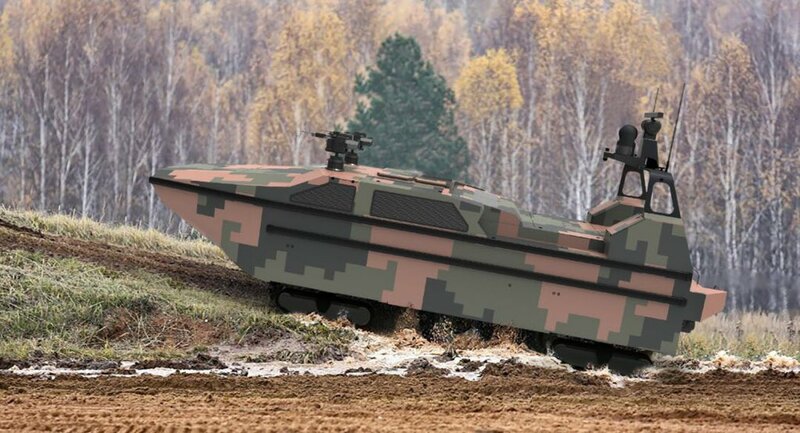 For instance, the United States Marine Corps' Assault Amphibious Vehicle, commonly known as AAV7, has a top water speed of 13.2 km/h, and Italy's Iveco Super-AV, an eight-wheeled amphibious vehicle, is able to move 10 km/h in water. The US and Japan are developing new-generation military amphibious vehicles that will be capable of traveling at least 40 km/h. A chief designer of the vehicle at China North Vehicle Research Institute who requested anonymity said designing such vehicles is never an easy job, as the engineers overcame a number of technical difficulties. "We spent a lot of time and resources on finding proper methods to reduce hydraulic drag and the hull's weight. 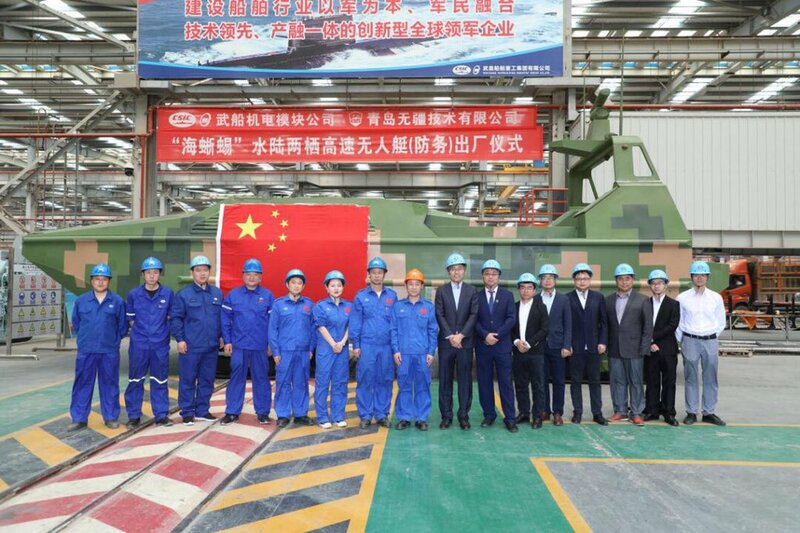 We also focused on devising a set of equipment to make sure the vehicle would be able to move fast on both land and water," he said, adding that all of the major parts used on the vehicle were developed by Chinese engineers on their own. "Designs for some parts on this vehicle had never been worked out by others before us," the designer said. "We are leading in this field." 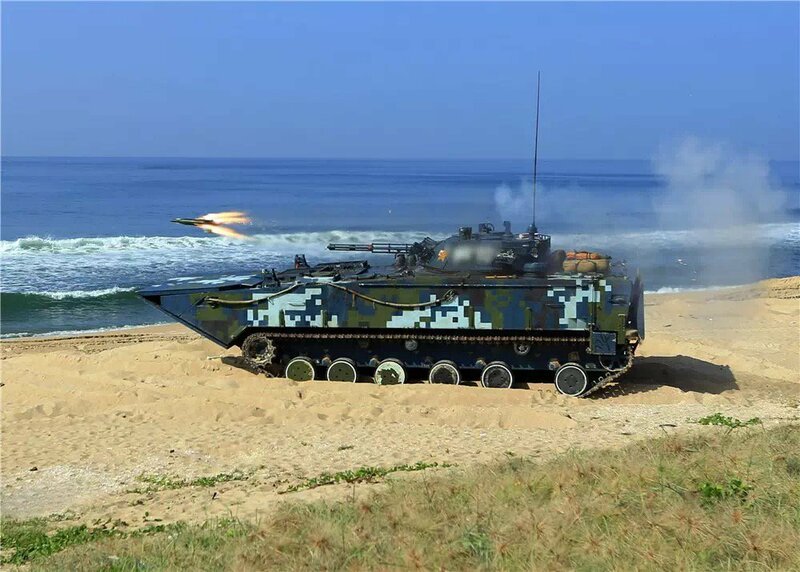 Qin Zhen, executive editor of Ordnance Knowledge magazine, said the ability to move fast in water is crucial to any amphibious combat vehicle. "It is difficult for them to use rapid-changing maneuvers in waters to dodge enemies' fire, therefore moving fast is the most reliable way to increase their survivability," he said. Daniel707, Equation, mr.bean and 3 others like this. 1) The basic hull is of welded aluminum construction to reduce weight. 2) The wheels and tracks are retractable to reduce underwater resistance. 3) Top speed in water is 25km+ per hour. 4) Due to the power output limitation of the engine, the bow flap and transom flap are fully adjustable in order to achieve the least resistance in water. According to the documentary, the cancelled American Expeditionary Fighting Vehicle doesn't feature adjustable flaps but uses a preponderance of engine power to overcome the problem. Equation, mr.bean, jobjed and 2 others like this. mys_721tx, davidau, Equation and 4 others like this. Very cool and potentially a game changer. Marine operations typically rely on overwhelming numbers to weather the massive defender’s advantage. A first wave of missile armed unmanned attackers could soak up the initial defenses and massively reduce the number of marines required for an amphibious assault. mys_721tx, Yodello, Equation and 2 others like this. Looks like a promising and versatile high tech platform. Is it going to enter service in the PLAN or only for export ?